Solar power upgrade kit for Dyacon MS-120 wired weather station configurations. 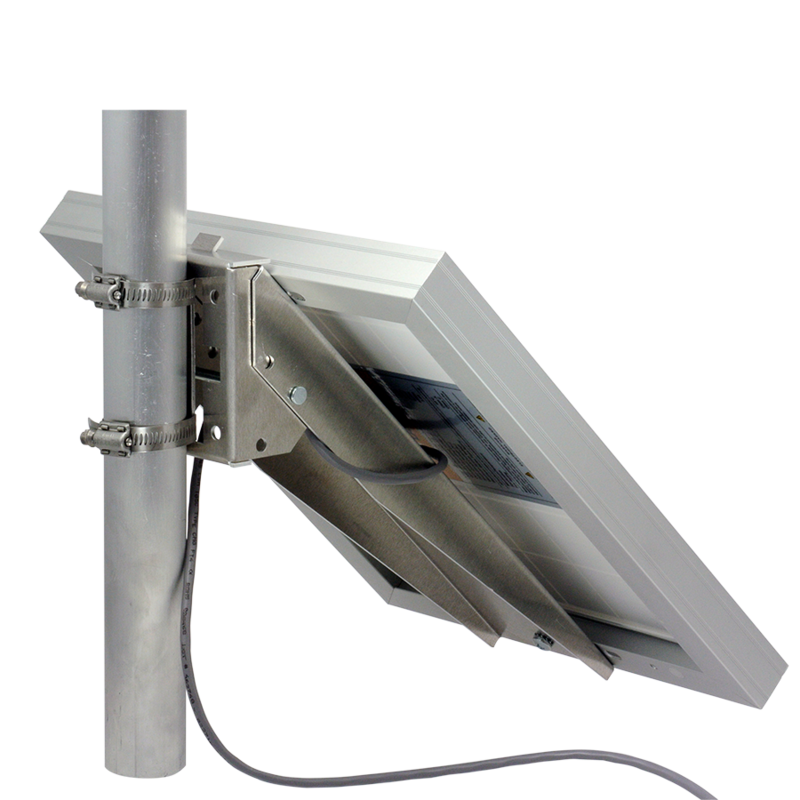 Solar Power Upgrade Kit, KIT-12W™ provides an upgrade option for purchasers of MS-120 weather stations. 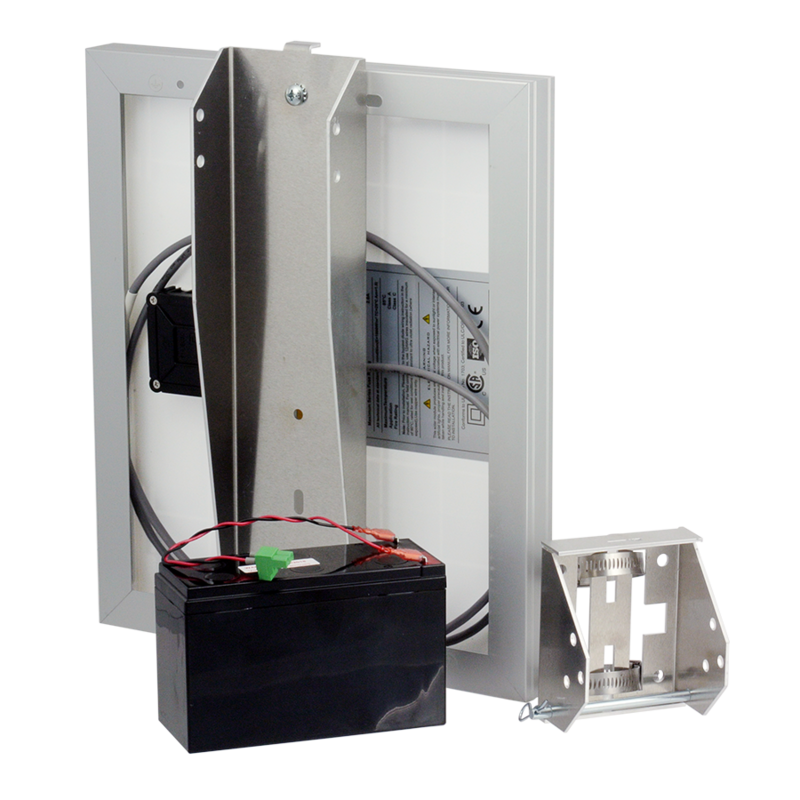 The kit includes everything required to add solar power to MS-120™, a cable-connected weather station configuration. MS-120 uses the same CM-1 weather station controller as all other pre-configured systems. As such, it can be updated in the field to include any of the options of other systems. KIT-12W can be installed in just a few minutes, converting a cable-connected weather station to a fully autonomous data logger. Adding the cell phone upgrade kit further expands the capability of the system with wireless data functions.